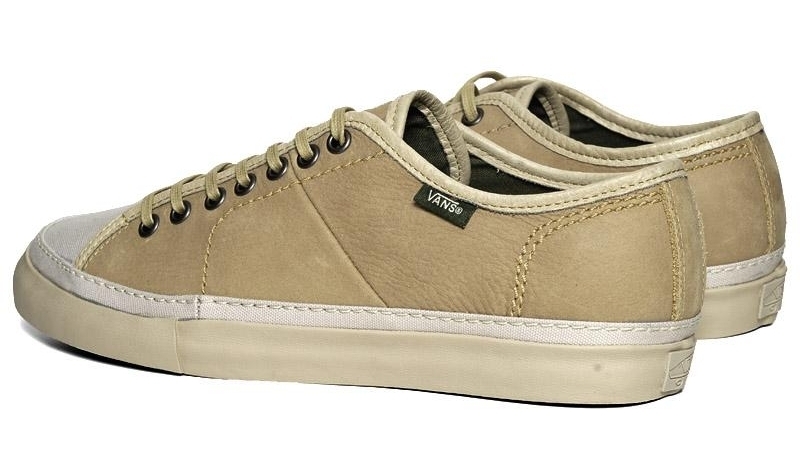 The Priz LX is a new addition to the Limited Edition Vans Vault range. 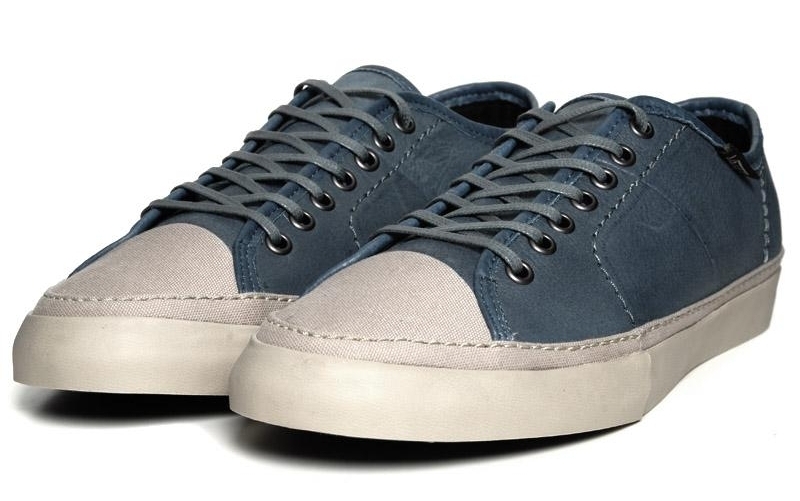 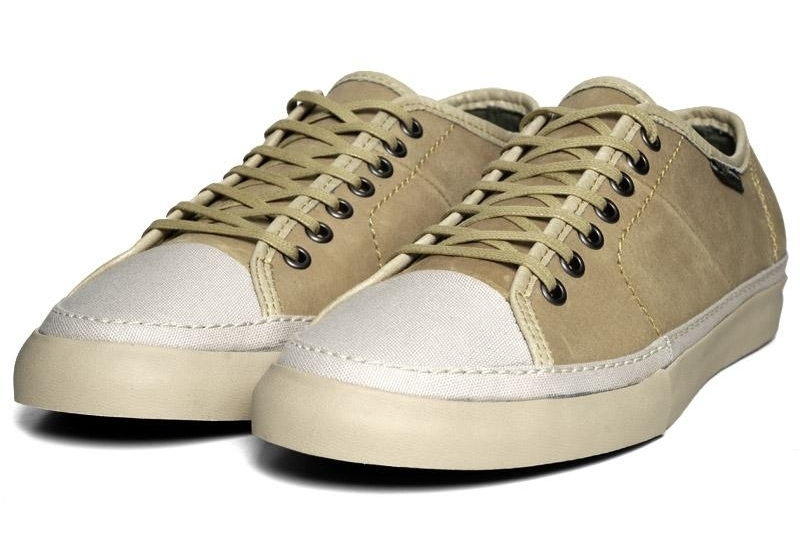 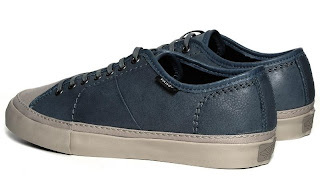 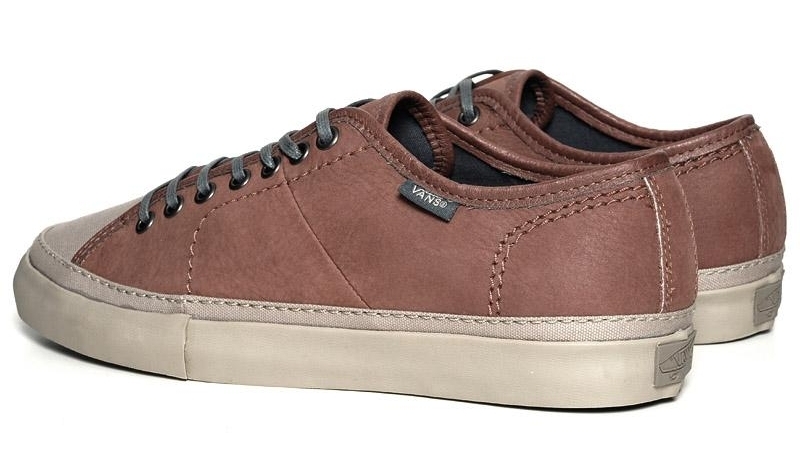 A simply styled shoe - taking its design cues from vintage tennis and skate shoes - made from premium grain textured leather with subtle detailing, such as contrast canvas toe box and welt. The Priz LX also comes with tonal waxed laces and an alternate set of contrasting rolled waxed laces.